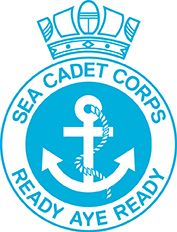 Whatever you want to do when you leave school, Sea Cadets will give you a bunch of stuff that will help you cope with the big world and enjoy what it brings. You’ll become confident in new situations. Feel more in charge of yourself and know how to make a good impression. You’ll find you want to listen to others with more experience in life than you because you’ll quickly see how it gets you to where you want to go. In turn, you’ll learn how to support people who are less experienced than you, which you can use to captain a sports team and stand out in interviews. And think how it would feel to be able to walk into a room and feel at ease speaking with anyone! You’ll gain positive habits and thinking that will last a lifetime. I don’t give up’ will become just how you think! You’ll get all the support you need to show what you’re made of, whether or not you shine at school. 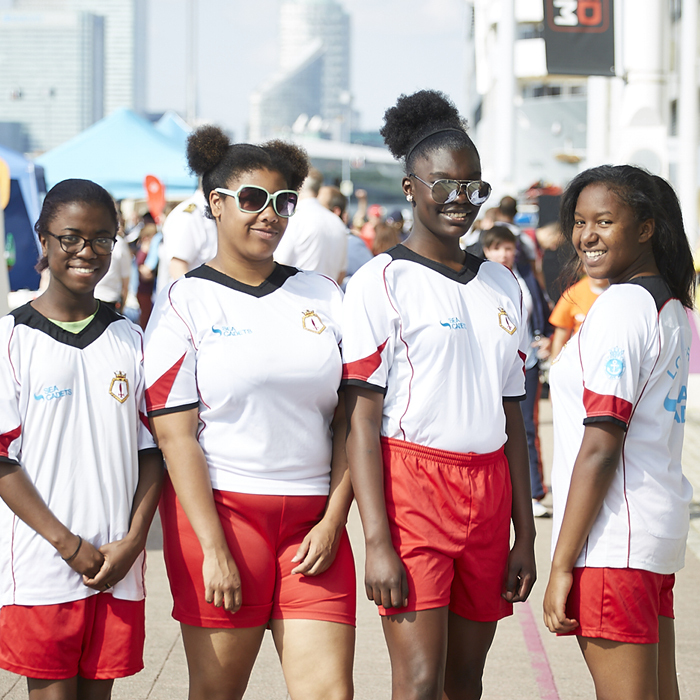 Most cadets find that what they learn at Sea Cadets makes it easier to listen and focus at school, and be organised. This can make keeping up with schoolwork less stressful, and gives you more time for other things. Standing up in front of other people to give a presentation will usually become less scary too. You might even come to enjoy it! And you won’t be afraid of putting your hand up in class and joining in. "I used to hang around streets, play out every night. I was naughty and cheeky. 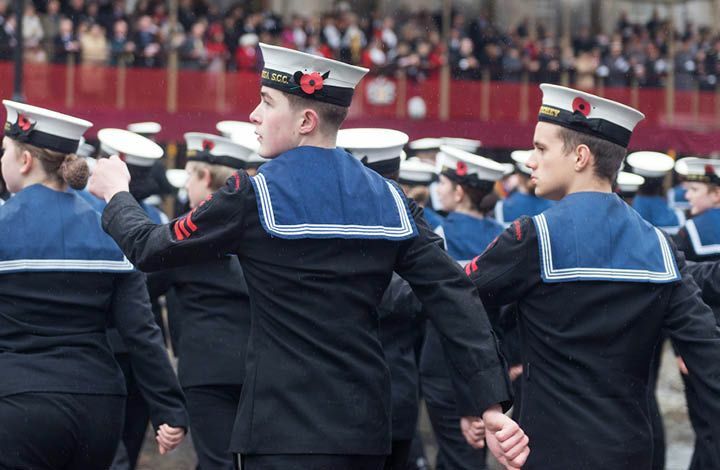 Since Sea Cadets, it's all stopped. And my grades at school have gone up quite a lot." You’ll know how to present yourself well, so people will welcome and remember you. And supporting workmates to be the best they can be will be something you’re used to and really valuable to an employer. Using your initiative will be second nature. And listening to instruction and accepting feedback without being offended will help you do well once you’ve got that job! 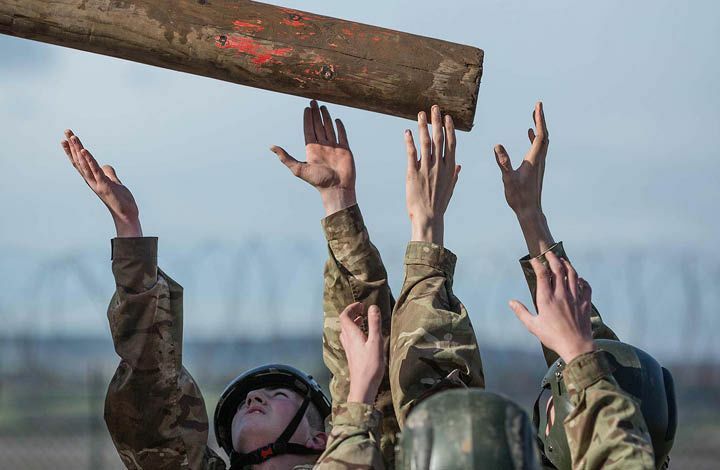 You can join as a Junior Cadet when you are 10, and enjoy summer camps and making new friends as you head towards becoming a Sea Cadet at 12, or Royal Marines Cadet at 13. 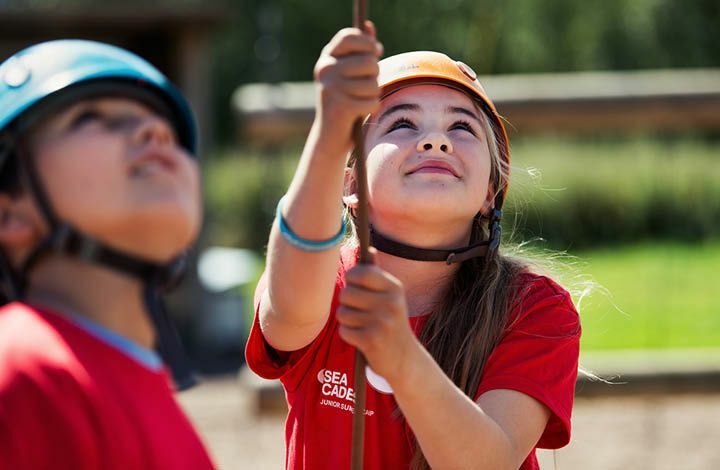 Head to our Unit Finder and put your postcode in to find the Sea Cadets units nearest to you. 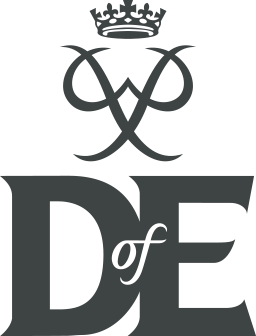 You can then contact them directly to arrange a visit and discuss joining up. They'll be delighted to welcome you!